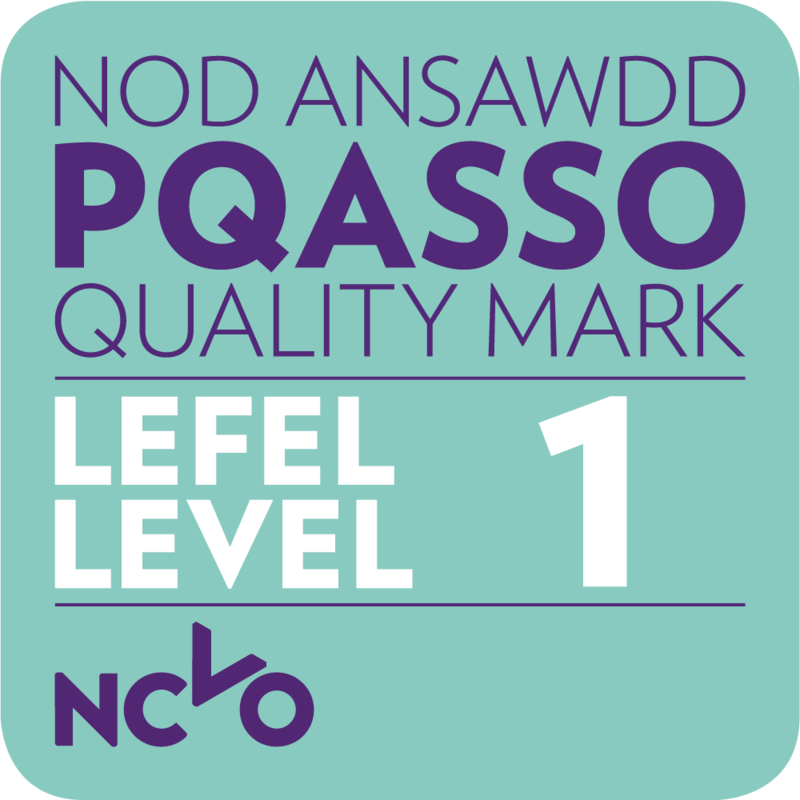 Recovery Cymru works hard to ensure that our support and services are as widely available as possible and we understand that not all our members can access our centres. This may be for a number of reasons; working hours, childcare priorities, mobility issues or lack of adequate transport. We also recognise that some members are not comfortable in public or group situations or may feel anxious about new situations and meeting new people. There are also times when members who otherwise frequently visit our centres require extra support outside of our usual opening times. 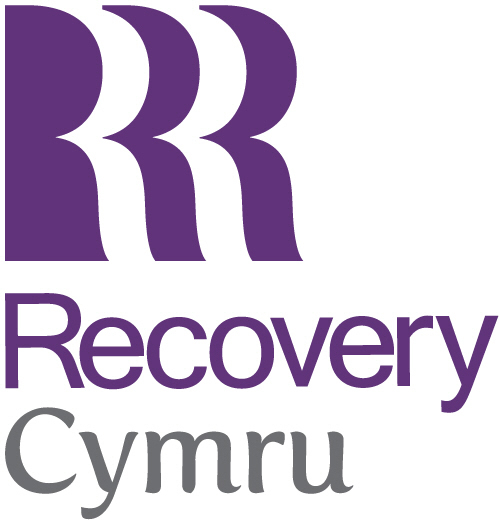 Recovery Cymru offers members the opportunity to sign-up to our Telephone Recovery Service when they first join, or at any time subsequently. The member will then receive a regular call from one of our members of staff or volunteers during which they may discuss any issues they are having in relation to their recovery, or they may just want to have a chat. At present we only have the capacity to offer calls during normal working hours but we are gradually starting to make some evening calls which has proven to be popular amongst our members whose working hours prevent them accessing our centres. The feedback we have received about TRS is that it is an appreciated resource amongst our members.